◆ Manual measurement, the product size may be 1-3 cm error. ◆ As the spotlight is different, different screen colors, is a normal phenomenon. ◆ delivery time is generally 10-15 days, 30 days did not receive your purchase of the product, please contact us promptly. ◆◆ If you have any questions, please feel free to contact us. ◆ Products using bold pipe, cross-support structure, in line with the principle of mechanical structure, the whole structure is more stable, load-bearing stronger. ◆ lazy couch, semi-inclined design, better fit the back, physical and mental relaxation, the use of more comfortable, is a good choice for outdoor home. Products work fine, edge formation plus wear-resistant alignment, strong and durable. ◆ Convenient quick folding design will not occupy too much space after folding, and it is more convenient to move. The non-slip mat at the bottom of the product effectively prevents skid and protects the steel pipe and the floor. It is more intimate to protect you and your family. 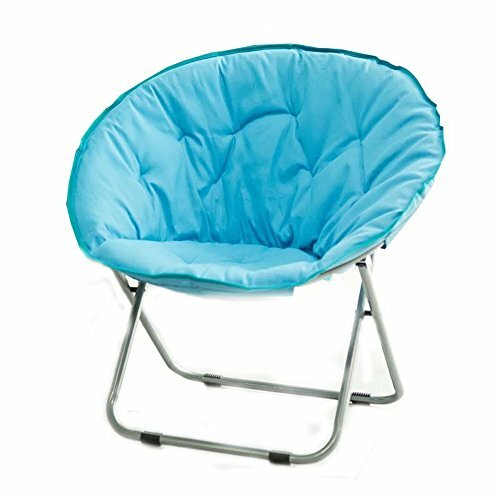 ◆ Products include only folding chair + pad, does not contain other products on the picture, the specific kind to receive the main. If you have any questions about this product by Folding Chair, contact us by completing and submitting the form below. If you are looking for a specif part number, please include it with your message.